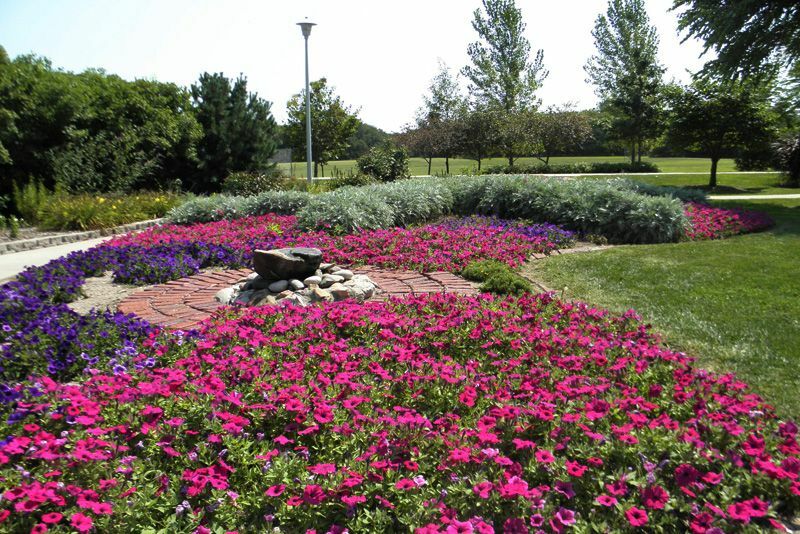 The Garden Area was developed in 2004 at the entrance of the Plum Creek Trail. It has an accessible sidewalk winding through the area with two arbors, park benches, a drinking fountain and two rock water features. 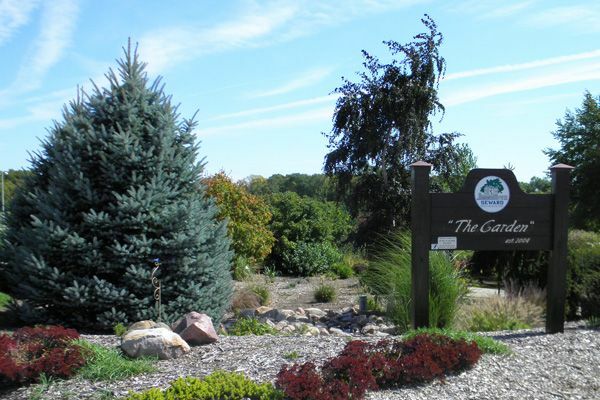 A variety of deciduous trees and shrubs, along with annuals, evergreens, herbaceous perennials, ornamental grasses and bulbs have been planted for the enjoyment of the citizens and visitors in the Seward area. The Garden Area was designed by former Public Properties Horticulturist Terri Christensen and built and planted by City of Seward Public Properties employees. The City of Seward’s Public Works, Electric and Water Departments also contributed to the development of this area.